Air Conditioning Myths Uncovered | Carroll Plumbing & Heating Inc. This spring we’ve been lucky to have a long period of HVAC system inactivity. However, cooling season has now arrived and you’re probably preparing your home for air conditioning (if you haven’t done so already). This is usually accompanied by best practices for saving money and shortcuts for reaching comfortable temperatures faster. In an effort to save on energy costs, extend equipment life, and simply feel more comfortable, you’re probably willing to try just about anything. However, we caution you on reading too much into advice and tips for cutting cooling costs. It’s important to know what’s true, what’s not and what’s a waste of time and money. Myth: It’s not necessary to have your cooling system serviced if it’s working as expected. Truth: Regular preventative maintenance keeps your cooling system functioning properly and efficiently. It also presents an opportunity to identify problems that may have gone undetected during heating season. Many homeowners skate by without routine maintenance, but this increases the chance you’ll be making an emergency repair call in the dead of summer. Myth: Turning the A/C off and setting the temperature high when you leave the house will save money on cooling bills. Truth: Both are false. When you turn the air off completely, you come home to a warm, muggy house. This makes the air conditioner work twice as hard to cool it down, but it can also take even longer to reach the desired temperature. Cranking up the thermostat doesn’t help much either. When you return home and turn the temperature down again, the unit has to run longer to get where you want it. There’s no way to speed up cooling to reduce energy bills since most air conditioners only run at one speed. Myth: If you’re in the market for new equipment, your best bet for comfort and longevity is to get the largest unit you can afford. Truth: There’s a lot more that goes into choosing the right equipment than size and budget. The most significant factor in selecting an air conditioner is how it fits your home. Also important is how new equipment pairs with existing equipment. Bigger isn’t always better! 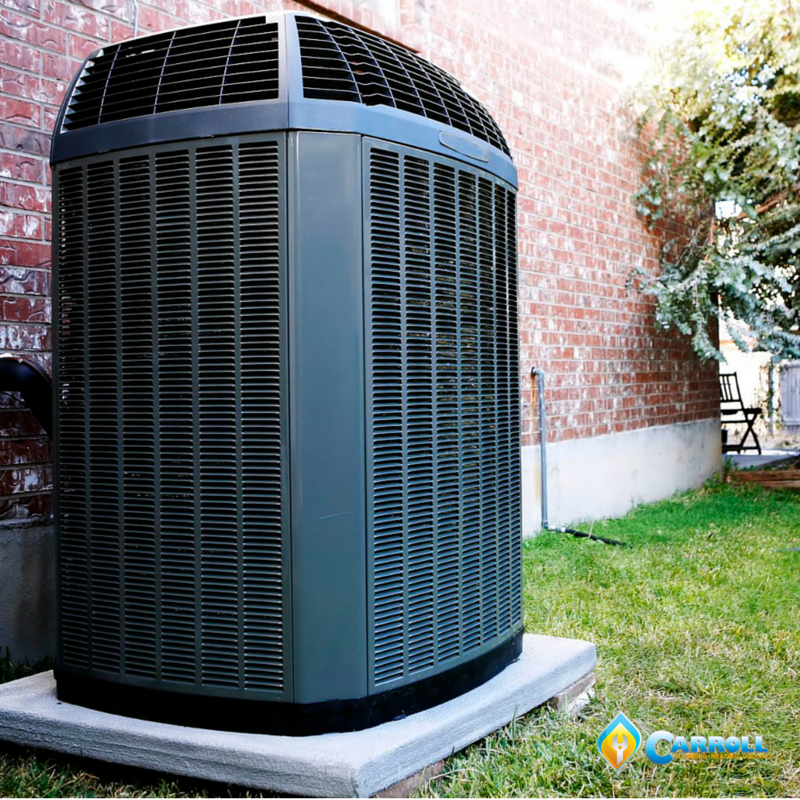 An air conditioner that is sized specifically for your home will last longer, keep you more comfortable and use less energy than an oversized unit. Myth: Energy efficient equipment automatically saves money on energy bills. Truth: Again, it’s not so much about what the equipment promises to do, it’s the size of the unit compared to your home. Even an energy efficient unit will cycle on and off repeatedly if it’s too large for the home. The same thing will happen if the unit is too small. In both scenarios, you’re putting a lot of wear-and-tear on the system and this consumes more energy. Myth: Ceiling fans work just like air conditioning. Truth: Ceiling fans don’t cool air—they simply move it around. Although the breeze from a ceiling fan cools you off when it’s hot, it doesn’t actually bring down the temperature of your home. It’s similar to how you feel outside on a breezy day versus a humid day—the breeze cools you off and masks the humidity, but the outdoor temperature doesn’t change. Using ceiling fans when you’re in the room is a great way to maximize comfort, but remember to turn them off when you leave. Efficient use of your air conditioning doesn’t have to be a mystery. As long as your system is in good working condition, well-maintained and correctly sized for your home, you shouldn’t need to resort to tips that could send your monthly energy bills in the wrong direction. Falling victim to these myths can mean the difference in a comfortable home with lower energy bills and a system that doesn’t do it’s job and needs regular repairs. 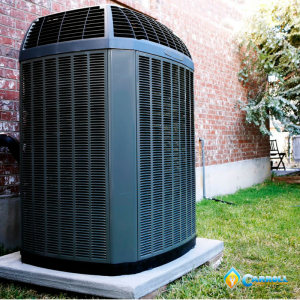 Regular, seasonal maintenance combined with knowledge of best practices for how your HVAC system works is the best way to ensure a properly functioning cooling system this summer. To learn more about preventative maintenance or for tips on how to save money this cooling season, contact Carroll Plumbing & Heating Inc. today!